This project was founded by drummer and orchestral percussionist Leonardo D. Pagani, who composed most of the material, recorded, and produced the album. Guitars and bass were recorded by Mantus, also known as Marcelo Vasco, who’s an accomplished graphic artist having designed artwork for bands like Slayer, Kreator, Dark Funeral, Borknagar, and many others. The music combines old school Black Metal with Death and Progressive Metal and a strong dose of romantic classical music featuring conservatory orchestra players. 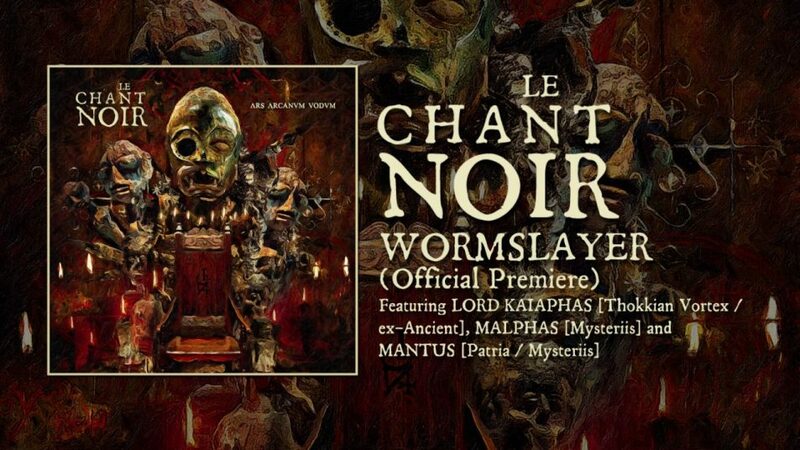 Lord Kaiaphas provided a wide range of vocal styles and lyrics dealing with classic horror literature , African vodun, & viking tales. Next PostThokkian Vortex official video has been released!